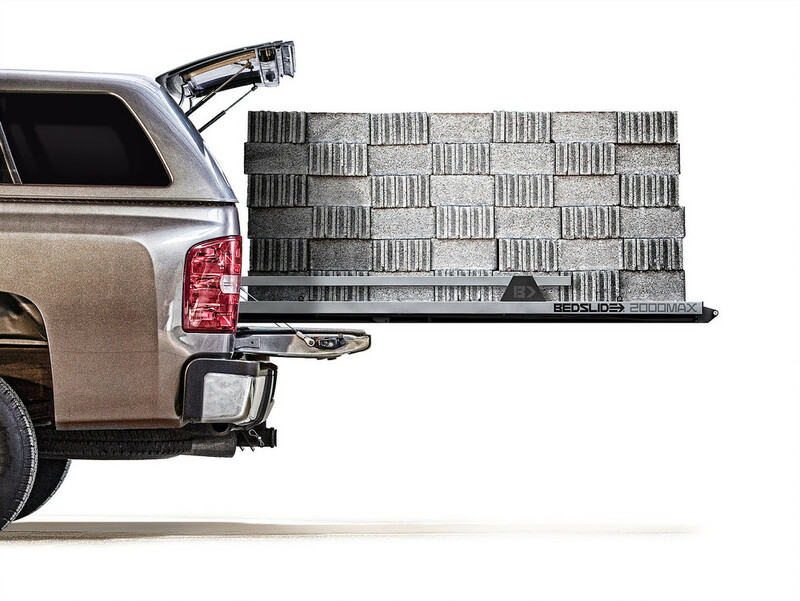 Texas Hitch & Truck Center offers a full line of cargo management accessories to get you and your gear where it needs to be. 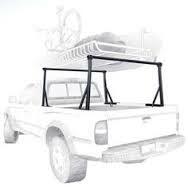 We carry bike racks, roof racks, cargo baskets, bed extenders, cargo bars, straps and much more. We feature brands like Weathertech, Yakima, Thule, & Curt Manufacturing. Come see our showrooms in Austin & San Antonio today. You have to haul gear for you, your kids, and all of their friends, but your stock ride can't fit it all? Texas Hitch & Truck Center has you covered. 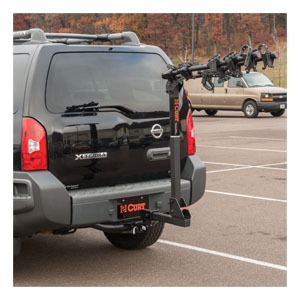 Check out our line of cargo management accessories that will help you get you, your crew, and all of your gear to your destination safely and comfortably. We have cargo management solutions from Curt Manufacturing, Yakima, Thule, DeeZee, DuHa and many more. Texas Hitch & Truck Center, your adventure starts here. 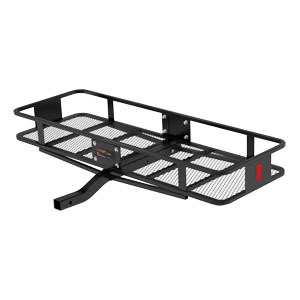 THTC offers a line of stationary or removable truck bed racks to help haul your bikes, boats and luggage. 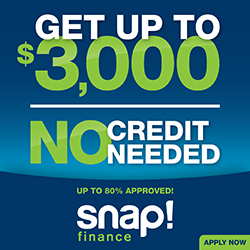 Check out a few of our options below. 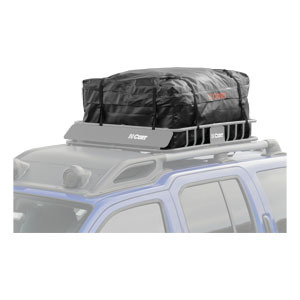 We have a full line of hitch and roof mounted cargo baskets and bike racks from Curt Manufacturing, Yakima & Thule. Check out a few of our options below. 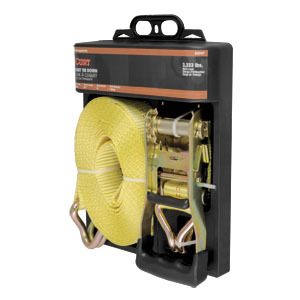 THTC has a line of cargo management accessories to fit your needs and help clean your mess. We offer product from leading manufacturers like DuHa, Cargo Glide, Bed Slide, Curt Manufacturing & many more. Have a look at a few of our offerings below.